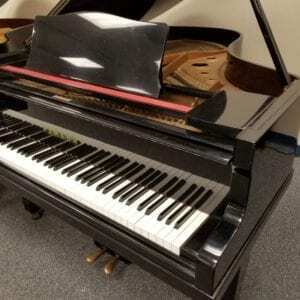 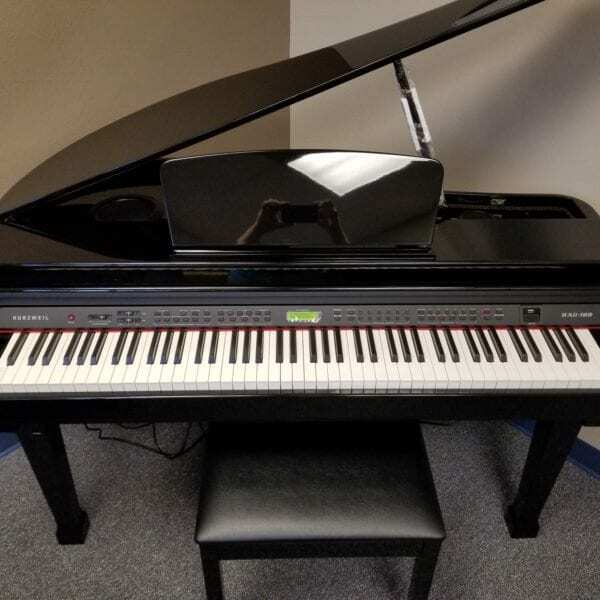 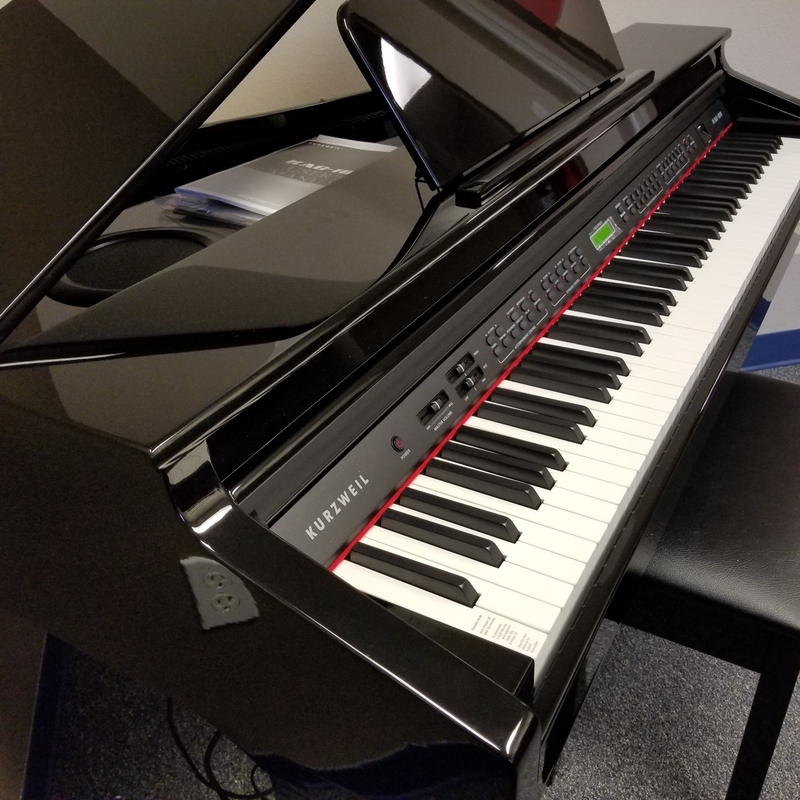 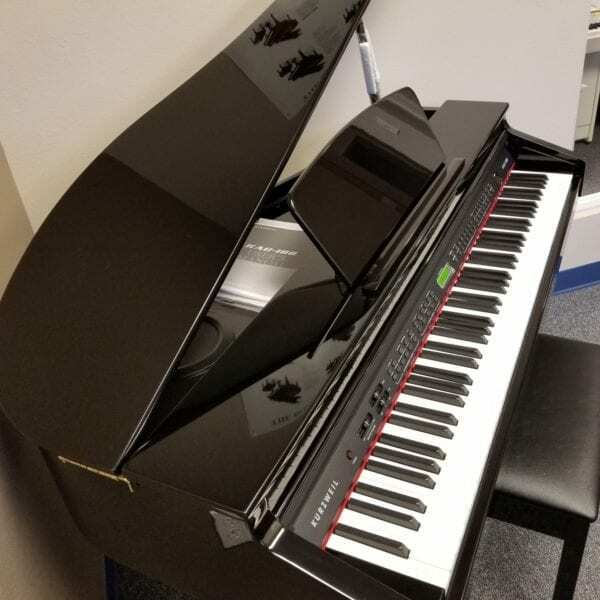 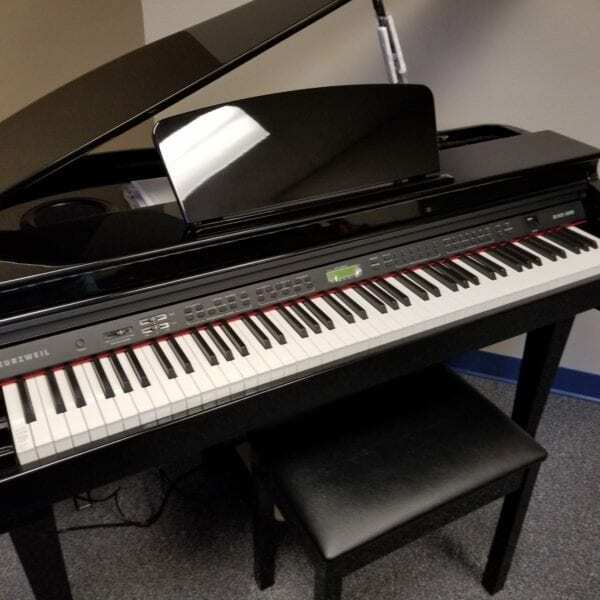 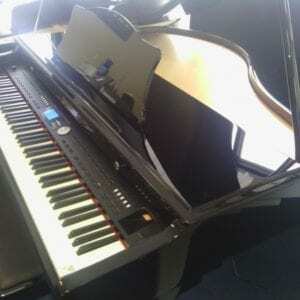 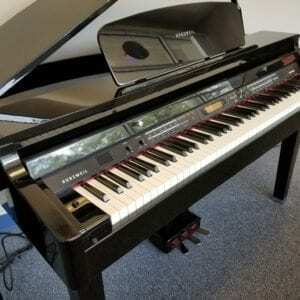 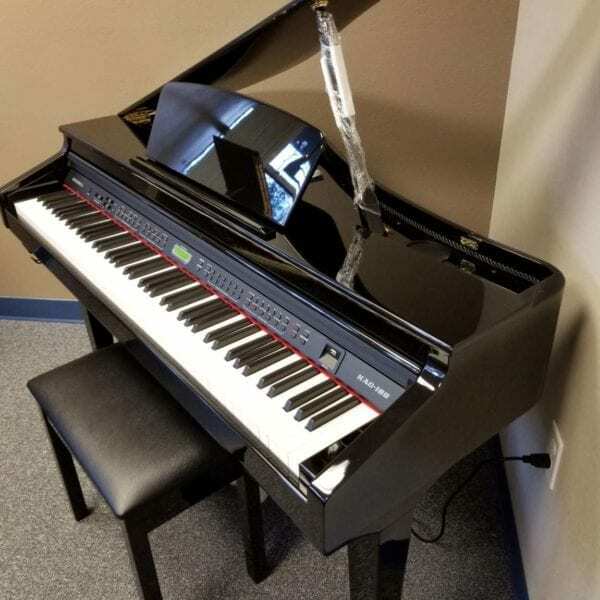 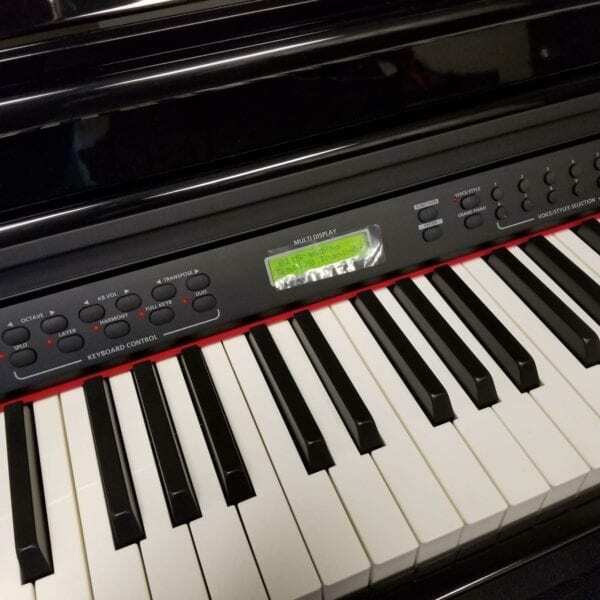 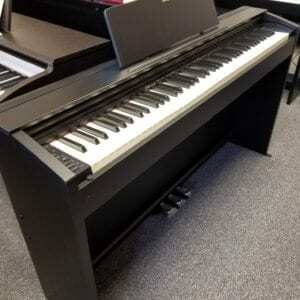 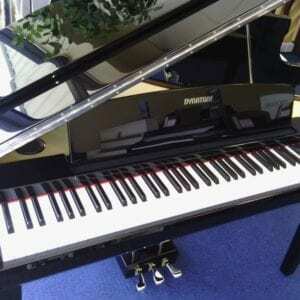 This smallest grand in the Kurzweil family still has numerous tones and styles, and plenty of storage for recording your songs or playing back demo songs. Nice touch upholds the Kurzweil tradition of quality. 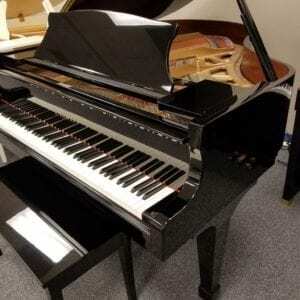 Call us now at 941-830-3578 to purchase and arrange delivery.